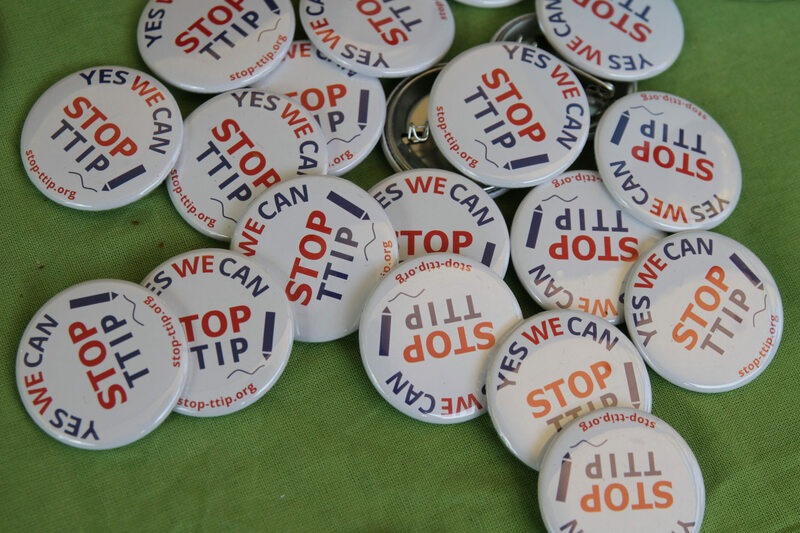 The European Commission had no legitimate reason to oppose the “Stop TTIP” ECI, the EU’s top court ruled on Wednesday. The initiative calls on the European institutions and the EU member states to stop their negotiations with the United States on the Transatlantic Trade and Investment Partnership (TTIP) and not to ratify the recently-concluded free trade agreement with Canada (CETA). But the Commission blocked the ECI, submitted by the NGO ATTAC in Germany and supported by the Greens, on institutional grounds. This move was denounced by the initiative’s supporters, who took their fight to the EU’s General Court in an attempt to have the decision annulled. If an ECI collects one million signatures from at least seven member states, the Commission is obliged to take action. 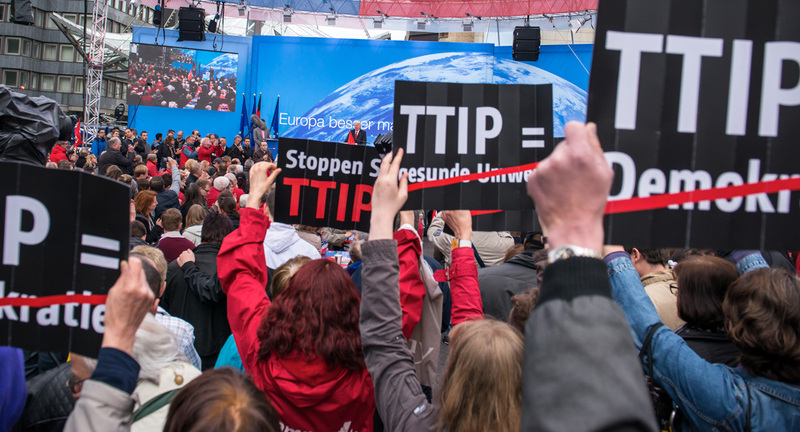 With more than three million signatures, the “Stop TTIP” initiative was particularly successful and more than qualified for consideration from Brussels. A petition signed by three million people against the EU-US trade deal will be handed to the European Commission on Wednesday (7 October). According to the judges, the Commission’s arguments did not stand up against the ECI’s objective to “improve the democratic functioning of the EU by granting every citizen a general right to participate in democratic life”. “Contrary to the Commission’s contentions,” the court’s press release stated, “nothing prevents […] the institutions of the EU from negotiating and concluding new draft transatlantic free-trade agreements following the adoption by the Council of acts which are the object of that proposal”. The ruling was welcomed in a tweet by the European Parliament’s Greens group as “good news for democracy”. 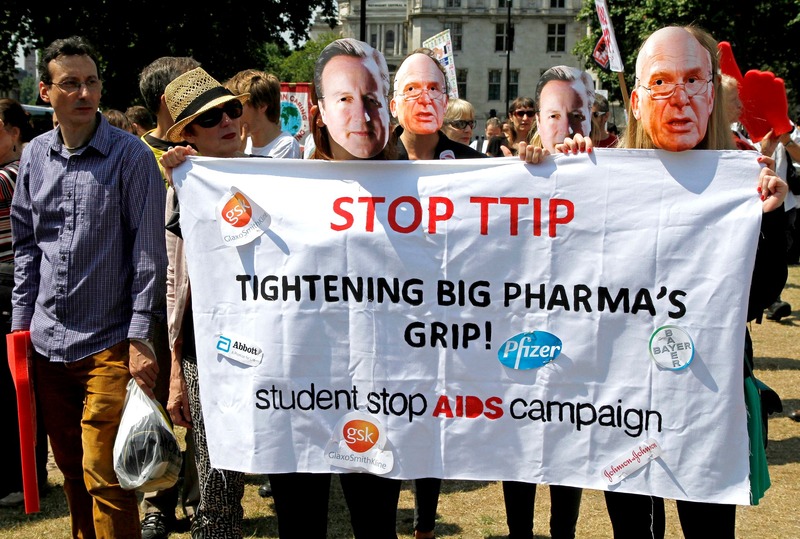 Wednesday’s judgement “has made evident that the European Commission’s use of legalistic arguments to refuse to register the Stop TTIP EU Citizens’ Initiative was a violation of citizens’ democratic rights,” said Green MEP Josep Maria Terricabras. “We owe it to the over three million citizens that signed this ECI to finally make the European Citizens’ Initiative a fully functional tool of direct democracy in Europe,” he added. Contacted by EURACTIV, the EU executive said it was committed to examining the conclusions of the judgement, while stressing the recent change in the rules governing ECIs: successful petitions are now discussed during meetings of the College of Commissioners, which implies that any decision will be made by the whole executive team. In the five years since it was launched, the ECI has failed in its objective of strengthening citizen participation in the democratic process. Since 2012, just three ECIs, out of the forty or so submitted, have crossed the million signature threshold. 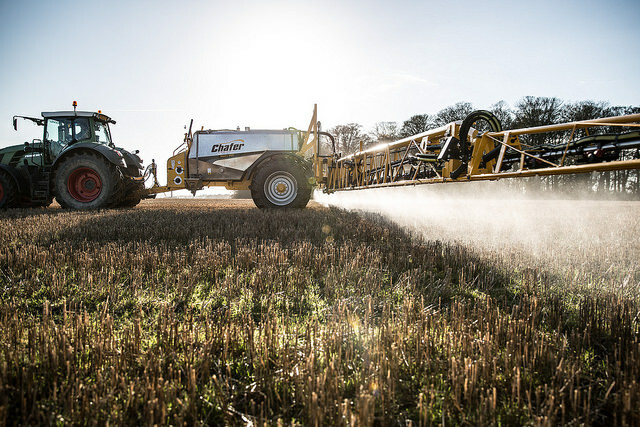 The Commission has promised to review the instrument in 2017. Five years after its launch, the EU’s tool of participatory democracy has never really worked. But Brussels last week announced plans for an overhaul of the European Citizens’ Initiative (ECI). EURACTIV France reports. A European Commission spokesperson said: "The Lisbon Treaty and the European Citizens' Initiative Regulation require the Commission make an assessment, before any signatures can be collected by the organisers of an European Citizens' Initiative, of whether or not a proposed initiative falls within the framework of the Commission's powers to submit a proposal for a legal act of the Union for the purpose of implementing the Treaties. This is what the Commission's services under the previous Commission had done in this case. "The Juncker Commission has since decided to take a different, more open approach to the registration of European Citizens' Initiatives, in order to stimulate citizen participation and the democratic debate as much as possible. The politicians – the Commissioners – also now take full ownership of the decisions by discussing them in their weekly College meeting . Our new approach includes allowing the partial registration of initiatives when the Commission considers that they fall partially within the framework of the Commission's powers to submit a proposal for a legal act of the Union for the purpose of implementing the Treaties. "The Commission is committed to making the European Citizens' Initiative even more accessible and citizen friendly. Last month (11 April), the Commission announced its intention to reform the European Citizens' Initiative Regulation. A public consultation to prepare this reform will be launched soon. The European Citizens' Initiative is an essential instrument to encourage participation, foster pan-European debates and bring the EU closer to citizens." The European Citizens' Initiative (ECI), as introduced by the Lisbon Treaty, allows citizens to request new EU legislation once a million signatures from seven member states have been collected asking the European Commission to do so. Article 11 of the 2009 Lisbon Treaty says "not less than one million citizens who are nationals of a significant number of member states may take the initiative of inviting the European Commission, within the framework of its powers, to submit any appropriate proposal on matters where citizens consider that a legal act of the Union is required for the purpose of implementing the treaties". Why taxing import exports of goods since there is basically no much difference as example if you buy a VW Golf or Ford Focus ! Why continuing to punish consumers ? Here in Europe we are not allowed to buy on amazon.com nor the way around ! Proteccionism again !